LONDON: British Prime Minister Theresa May agreed with the leaders of Germany and France on Thursday to uphold the Iran nuclear deal after meeting on the sidelines of an EU summit in Bulgaria, May’s spokeswoman said. 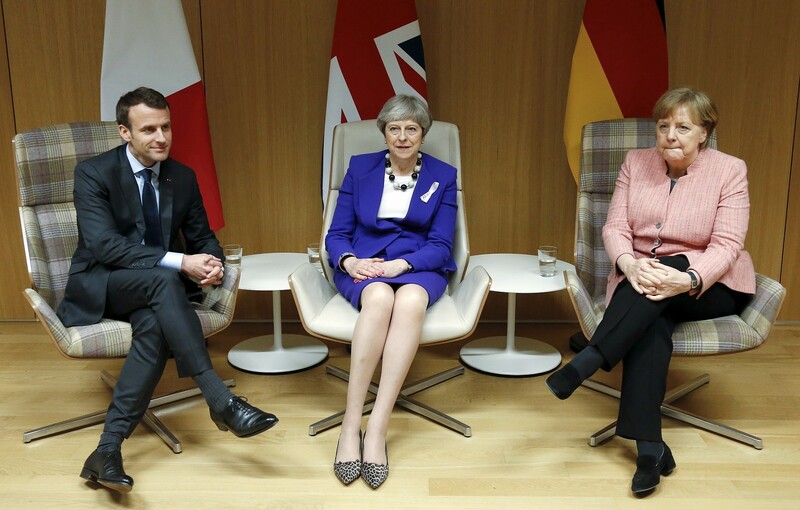 May met German Chancellor Angela Merkel and French President Emmanuel Macron to discuss US President Donald Trump’s decision to withdraw from a nuclear deal between Iran and major powers. Trump has since imposed new sanctions. “The leaders reiterated their firm commitment to ensuring the deal is upheld, stressing that it is important for our shared security,” the spokeswoman said.